The World Series Of Poker Europe (WSOPE) returns later this week after a hiatus last year and will offer ten events including a €10,450 ($11,729) buy-in main event. Running from October 8 to October 24, this year's WSOPE has grown in size and stature since its inception in 2007 and will feature a schedule encompassing six-max no-limit hold'em and eight-handed pot-limit Omaha alongside a mixed-game offering. 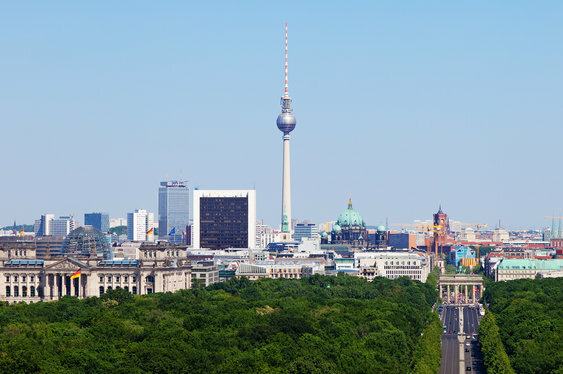 First held in London before being transferred to France and now Germany, the 2015 WSOPE will come from Berlin's Spielbank and conclude with a €25,600 ($28,737) buy-in high-roller event. With some interesting events and the allure of competing in the first WSOPE since 2013, organisers are predicting big things for this year's festival while hosting a live Twitch stream from October 10 to October 22. Each stream will feature commentary from David Tuchman as well as a host of pros in order to give viewers a direct link to all of the action in Berlin.